Captain Ernie Prieto called up this morning with an update from the Pronto. 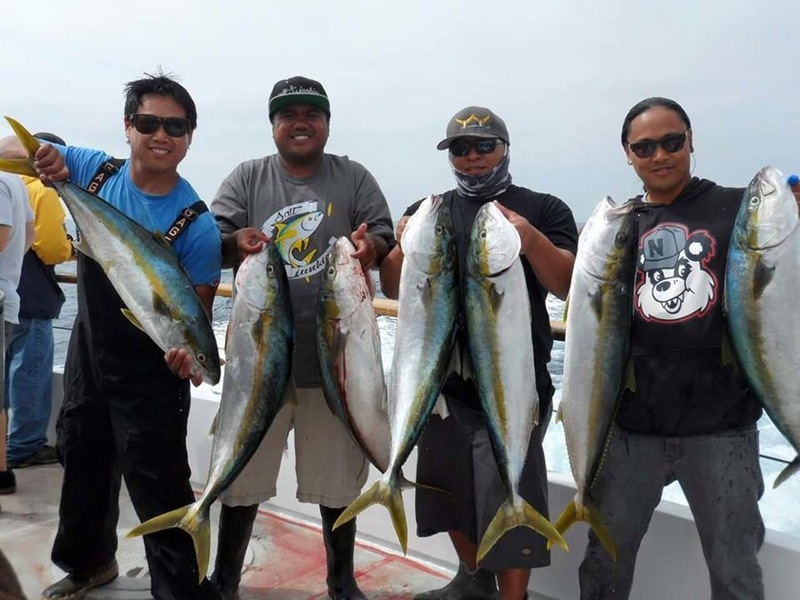 As of 8 AM we are at 50 Yellowtail. We are fishing local. Captain Tiny is pulling the hook and we are heading offshore to look for Bluefin. Stay tuned!